It's here! A full day of papercrafting! 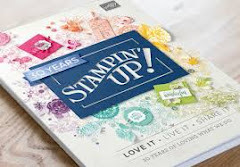 Stampin' with Cheryl and Inkspirations with Sheri are bringing you a full day of crafting including lunch at Oliver Woods Community Centre! We will be making 16 Christmas cards (4 each of 4 designs), 16 Christmas gift tags and 4 small gift boxes. 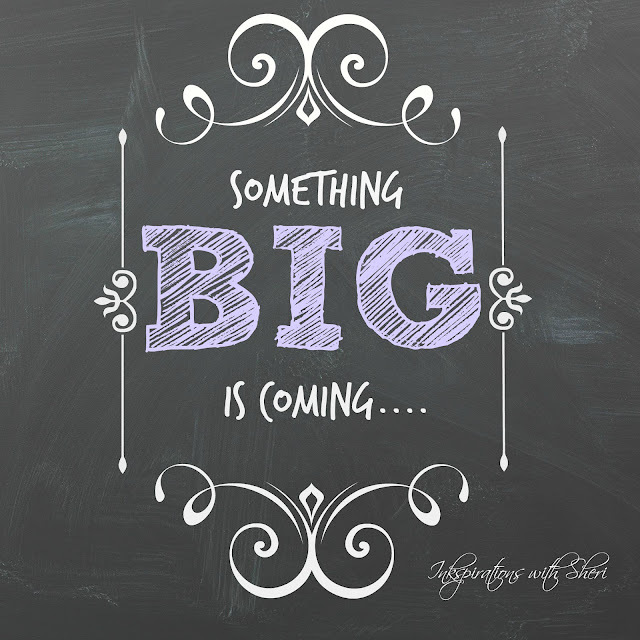 Everything will be prepped for you, so all levels of crafters are invited and welcomed! All you need to do is bring your scissors and adhesive. We are so excited to offer this event and craft all day! In this class, we will be making the To You & Yours Shaker Cards kit. You will be making 18 shaker cards, 6 each of 3 designs. If you would like to preorder your own To You & Yours Too photopolymer stamp set to take home that night, you can save 10% by ordering today! All supplies are included in the kit. Christmas will be here before you know it, my friends, and what better way to celebrate the days leading up to it than an advent calendar!! In this class, we will be making the beautiful tree advent calendar that the 2014–2015 Artisan Design Team designer, Allison Okamitsu created! It was too gorgeous not to host a workshop to make it! In this class your supplies will include 25 small boxes, ribbon, a full package of the Home for Christmas Designer Series Paper and the Hello December 2015 Project Life Accessory Pack. You will not be using all of the latter two products so you will be left with over half a package of paper and lots of accessories. All yours to take with you to make more projects! In this class, we will be making 12 Christmas cards, 4 each of 3 designs. All prep is done for you so all you have to do is bring glue and be ready to craft. All supplies are included except please bring your favourite adhesive. 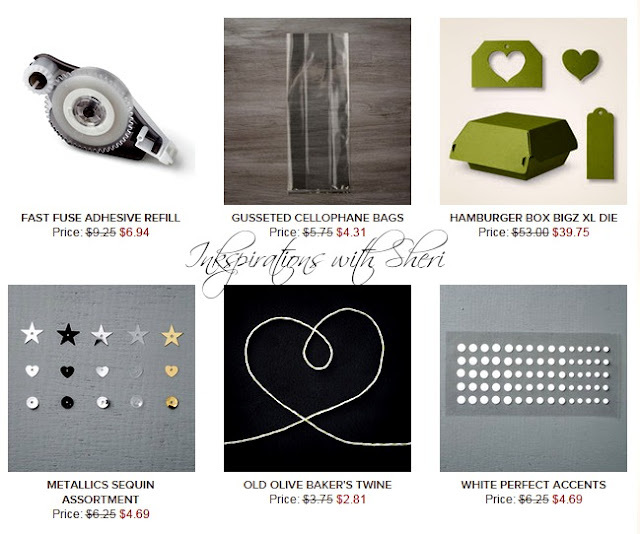 In this class, we will be making the Oh What Fun Tag Project kit, which makes 30 tags, 3 each of 10 designs. If you would like to preorder your own Oh, What Fun photopolymer stamp set to take home that night, you can save 10% by ordering today! All supplies are included in the kit. 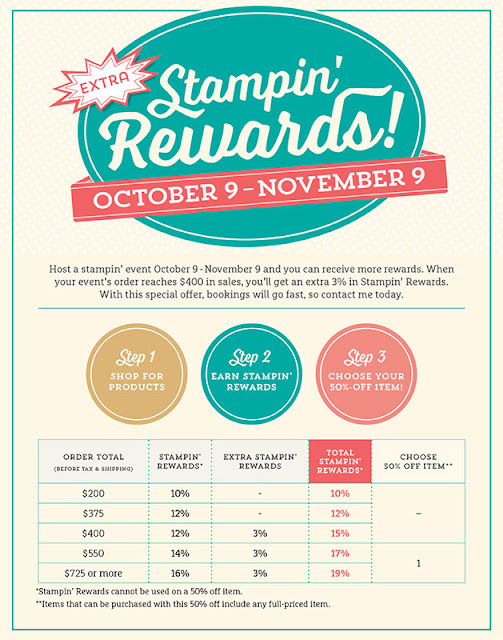 your event’s order reaches $400 in sales, you’ll get an extra 3% in Stampin’ Rewards. With this special offer, bookings will go fast, so contact me today! 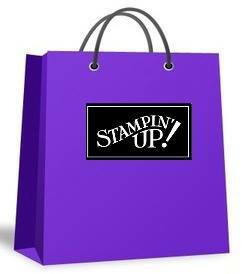 TODAY IS THE LAST DAY TO SAVE 15% on ALL regular priced Stampin’ Up! stamps (including the holiday catalog stamps)! All stamp sets are discounted 15% off retail price until the end of today, Friday, Oct. 23th. Exclusions: Hostess sets, rotary stamps and bundles with stamp sets do not qualify for the 15% discount. Happy Thanksgiving to all my Canadian followers! I am thankful for all of you and the opportunity to be part of your lives with our shared passion of crafting! I hope that you had a weekend filled with family, food and friends! I know that I did! And what a way to start this short week, but with some great deals! 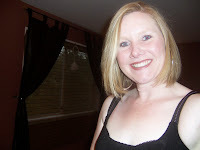 I just used the Metal Rimmed Pearls for the first time a couple of weeks ago and fell in love with them! So yes, I will share that I am a little bummed that I couple a few last packages last week, but then not too sad as I love them enough to buy more this week! Have you tried them yet? And I am so excited that the classy designer buttons and wasabi seam binding are on sale as they are excellent accents to any card, but will come in handy with the holidays approaching! 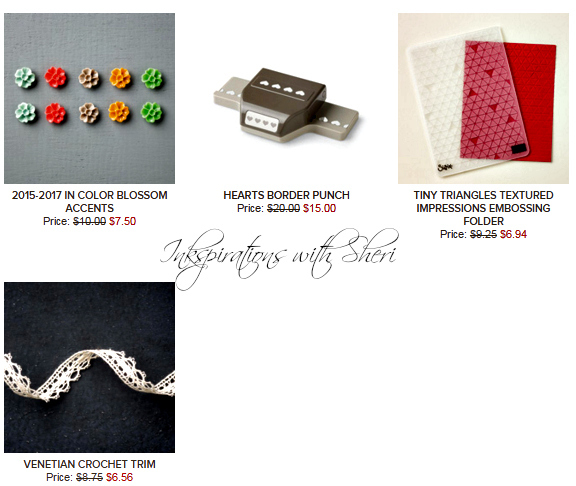 If you are interested in any of this weeks deals, please order online or contact me to order. Why is it that Tuesday arrives so fast? Or is it that Monday is so busy that it flys past? Either way, it means time for great savings for us! The Old Olive Baker's Twine is one of the things I use most often during the holiday season to add a little something something onto cards and my projects! 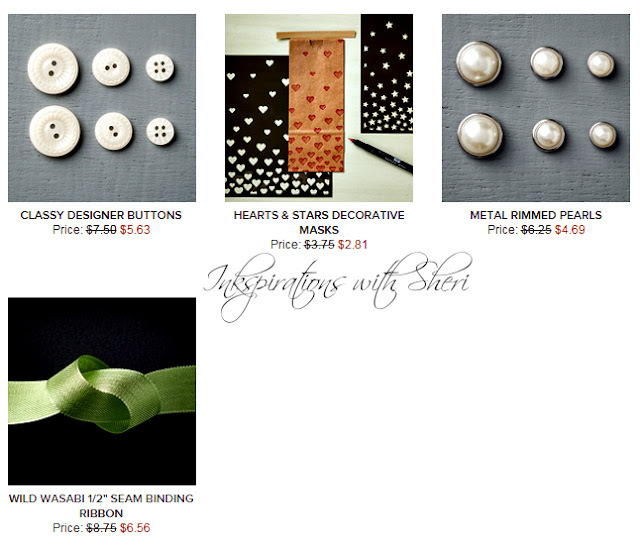 I love this collection of sequins too, as it is so neutral yet adds that extra hit of sparkle!